As expected, turns out this is fake. The ‘leak’ uses photoshopped images from an Indian site. Well, folks, the rumor mill is behaving very, very strangely this year. It’s more active than usual, providing us with details for gadgets not expected before summer. One such example is the OnePlus 6. Details for the device are so pervasive that now it’s pertinent to hope for an expedited launch which might take place as soon as by the end of this month. 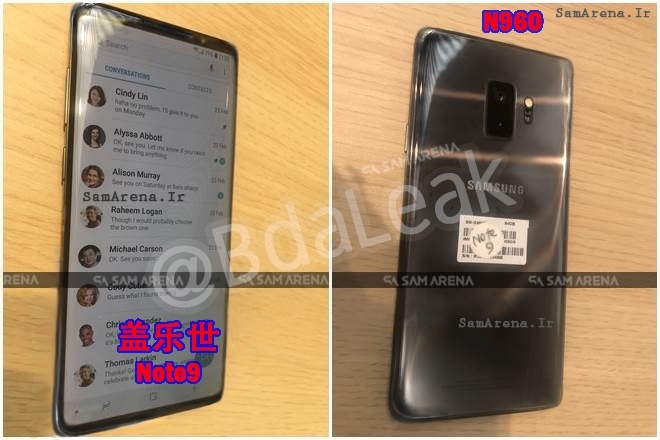 After the OnePlus 6, now it’s time for the Galaxy Note 9‘s appearance; in the form of a very detailed live image leak. Take a look below to find out more. Today we’ve got a highly suspicious image leak, which claims to depict Samsung’s Galaxy Note 9. This year Korean media sources believe that Samsung will launch its iconic phablet refresh earlier than usual. 6.2″ OLED panels for the Galaxy Note 9 enter mass production this month; two months ahead of schedule. 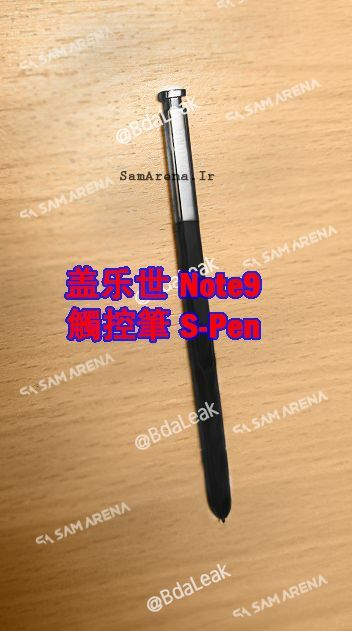 Now, just a couple of days after these reports, we’ve got an alleged live image leak for the Samsung Galaxy Note 9. Taking an honest look at it, the reasons for the images to be fake outnumber those in favor of their authenticity. 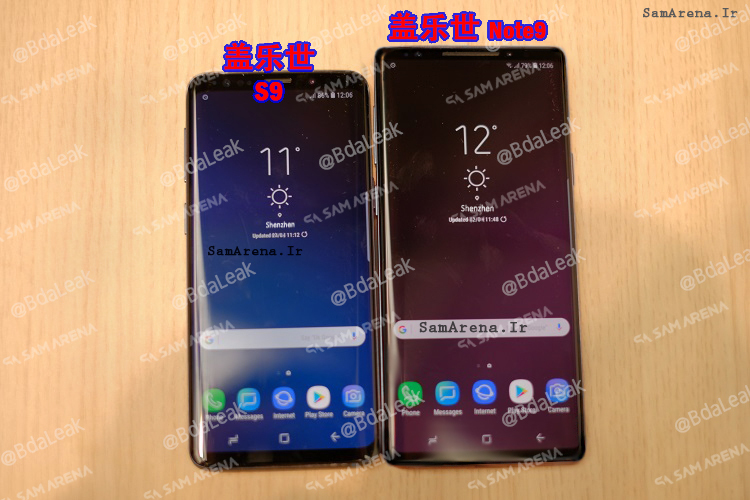 Nevertheless, they still look pretty convincing, especially as the purported Galaxy Note 9 is wrapped in plastic, which should make doctoring the image even more difficult. Moving aside from questions of authenticity, these images feature a big reveal for us. If you look at the alleged front and back views of the Galaxy Note 9, you’ll see that there is no fingerprint sensor present. Combine this with an earlier Ming-Chi Kuo report of Samsung testing virtual fingerprint sensing on the phablet, and the image clears out a bit. Perhaps these images show a Galaxy Note 9 testing variant and not the actual end product? It’s either this possibility or completely doctored images. The images’ resolution is insufficient for us to carry out ELA testing either. Therefore, the only reliable metric right now is a good old gut feeling. Right now, the Galaxy Note 9 is rumored with impressive battery capacity and all other requisites for a flagship classification. Given the nature of today’s leak, it’s pertinent to take the images with a grain of salt. Nevertheless, the overall form factor of the leaked gadget does resemble Samsung’s ‘squarish’ preferences for the Galaxy Note lineup. Thoughts? Let us know what you think in the comments section below and stay tuned. We’ll keep you updated on the latest.